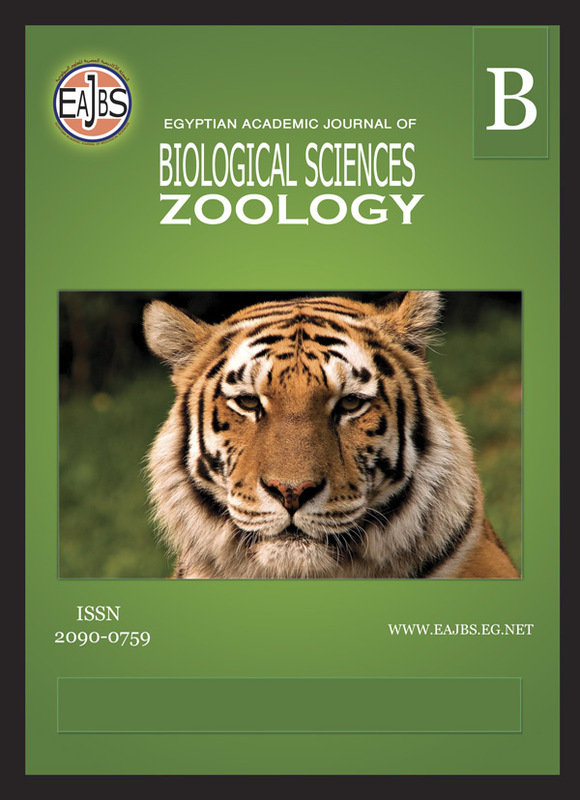 Egyptian Academic Journal of Biological Sciences is the official English language journal of the Egyptian society of biological sciences. The Journal publishes original research papers and reviews from any zoological discipline or from directly allied fields in ecology, behavioral biology, physiology, biochemistry, development, genetics, systematics, morphology, evolution, control of insects, arachnids, and general zoology. The Journal will be published twice/year (one volume per year) by Academic Journals. The Journal was founded in 2009 as a local publication. This would be quite inconceivable without the help of our many collaborators. We are much indebted to all those who have been helpful in so many ways, especially in reviewing papers. Our thanks are due to the members of the Editorial Board, past and present, but also to numerous scientists with no particular connection to our journal, who nevertheless responded readily to our request to review a paper. Food Composition, Preference and Feeding Habits of Two Caridean Species in the Interconnecting Lagoons of South-Western Nigeria.